Kuta Beach may not be the cleanest in the world, but the sunsets remain untainted by tourism, pollution and souvenir sellers. It is at the junction of things that we often experience the most beauty. As the ocean beats the shore or the sun strikes the horizon we find the richest images. In life too, it is the collisions, the surprises, the challenges, the beginngings and endings that so often throw up the most strident beauty. 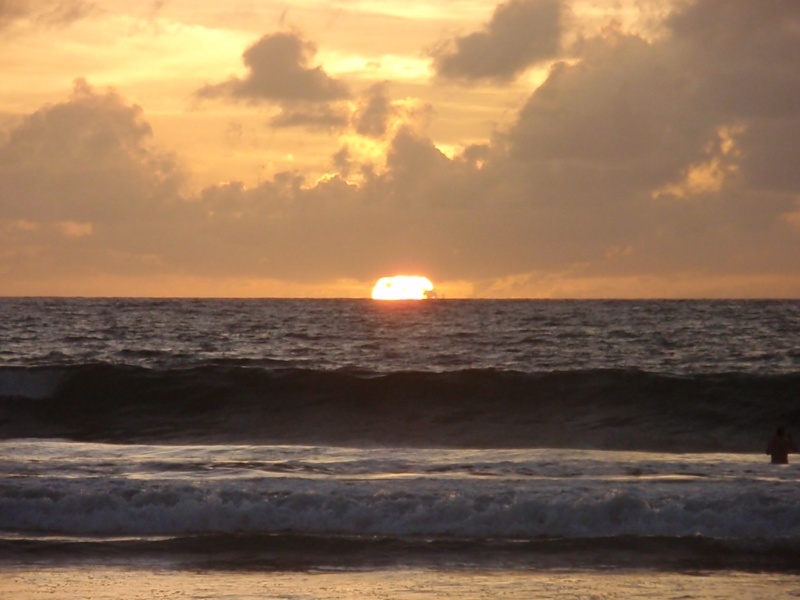 Posted in Musing, Travel, Uncategorized.Tagged Bali, beach, beauty, sunset.